As a good selling model, Made by mild steel and welded by strong steel bar, U shaped channel steel used at the bottom to reinforce the container solidity. 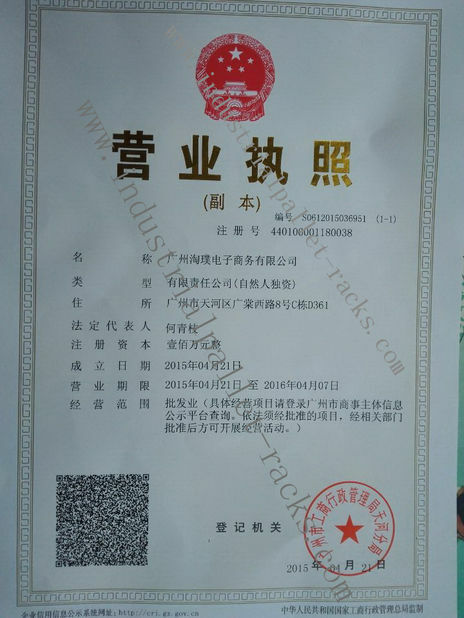 Nameplate for labeling easy for different goods checking and identification, the expense of piece is economic and competitive, heavy duty loading. With using hydraulic pallet trucks or forklifts, the container can be conveniently stacked stock and easy to transport. due to its simple construction, it can be operated safely and assembling by anyone. 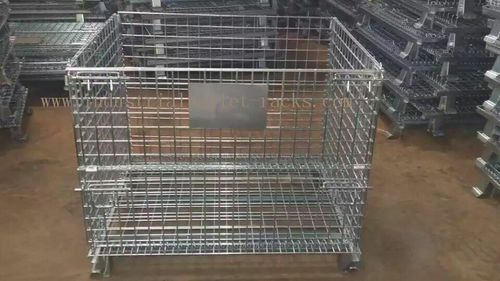 The mesh cage can be stacked up to four layers by forklift. Thus, saving storage space and enhances the effectiveness of space utilization obviously, after work it can be dismantled and folded in manner package storing in very small space. Wide use in warehouses and workshops for goods containing and carrying, it is highly recognized by all kinds of manufacturers as semi-finished production and accessories short time storage with the features of universal size, reliability, space saving and security.